Ronnie Fieg previews the sequel to the Kith x Nike LeBron 15 “Long Live The King” Collection that first debuted last December. For its second collection, the lineup will include four Nike LeBron 15 versions. 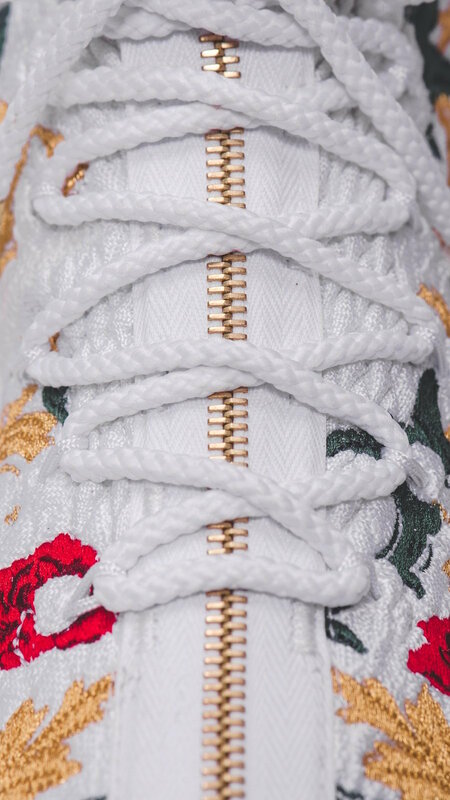 Those four Nike LeBron 15s includes the “City of Angels” and “King’s Crown” lifestyle iterations, as well as the “Suit of Armor” and “King’s Cloak” performance pairs. In addition to the LeBron 15s, Kith and Nike will also release matching apparel featuring hoodies and basketball shorts. Look for the second Kith x Nike LeBron 15 “Long Live The King” Collection to release during NBA All-Star Weekend beginning February 16th.